The final week of November, in 4 weeks time Christmas will all be over. 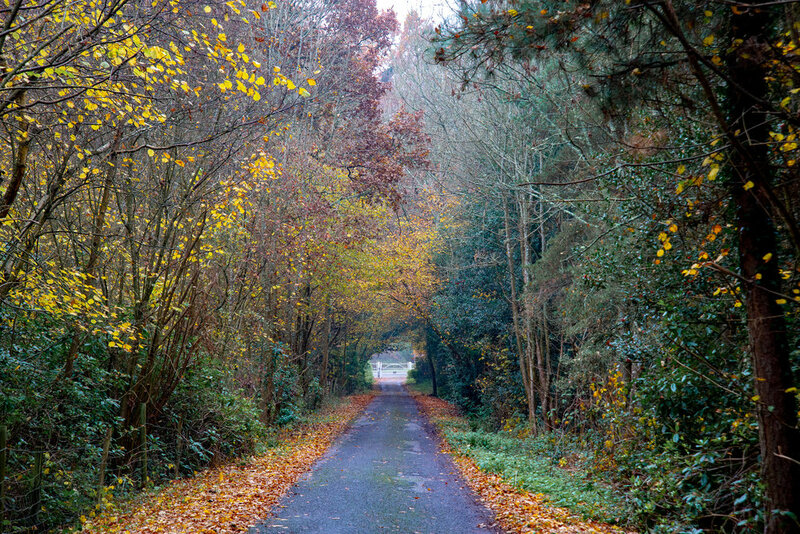 Oh this is a little private road nearby, it leads to a couple of secluded homes deep in the woods...now imagine if this scene was covered in snow. 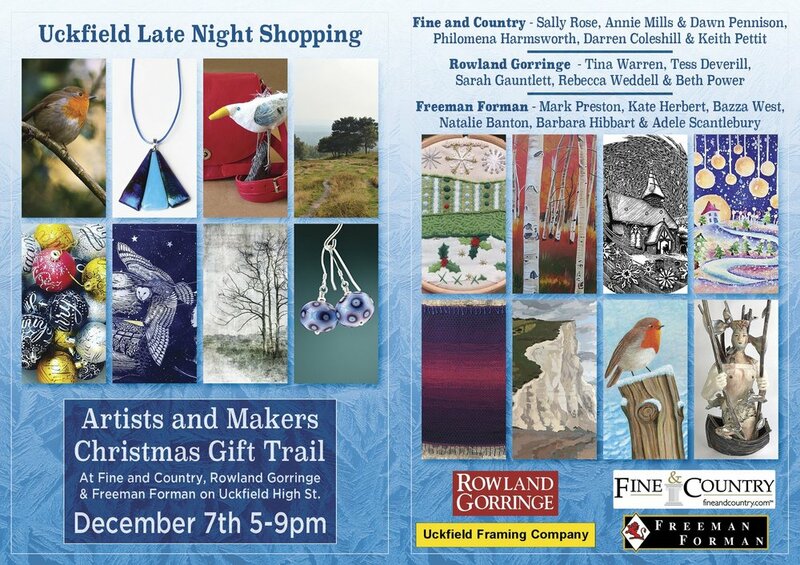 You'll be able to find me at Fine & Country in Uckfield on Late Night Shopping next Friday. Lots of cards, calendars and prints for sale.